Preview of Y6 Art this week - Favela! 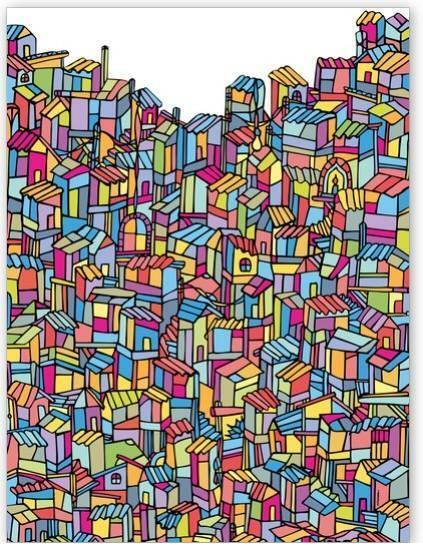 This week, we will be looking at (and creating) artwork depicting the famous Favela in Rio de Janeiro. Your artwork - be it pastel, pencil drawing, paint, felt pen - will be entered into this year's Eisteddfod. As it will fit into the 'Hustle & Bustle' theme for the Abergavenny & National Eisteddfod, winning entries will be forwarded on to these competitions!